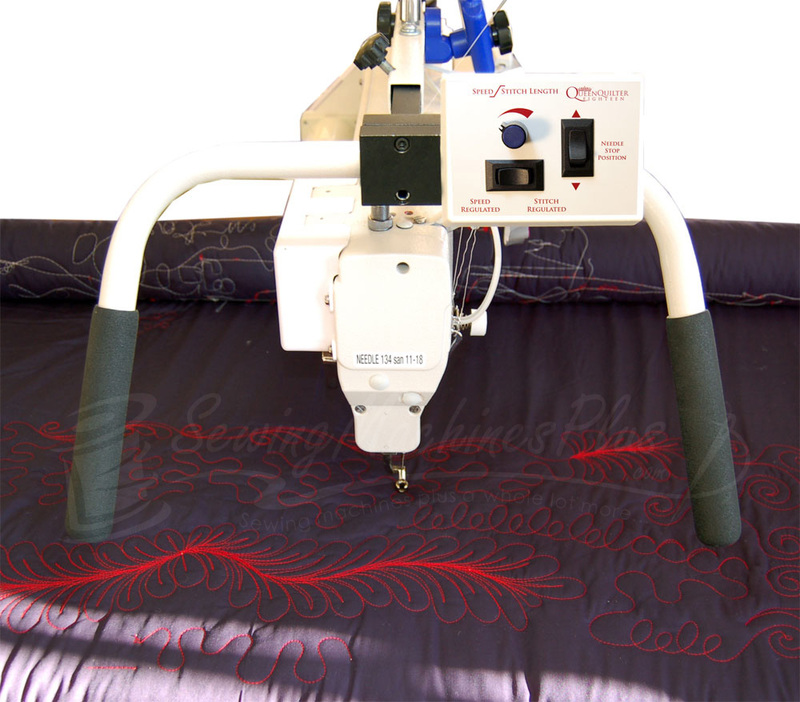 Give us a call 800-401-8151 and let one of our Quilting experts share with you how The Queen Quilter 18 compares to the Gammill and the Handi Quilter for a much lower price. 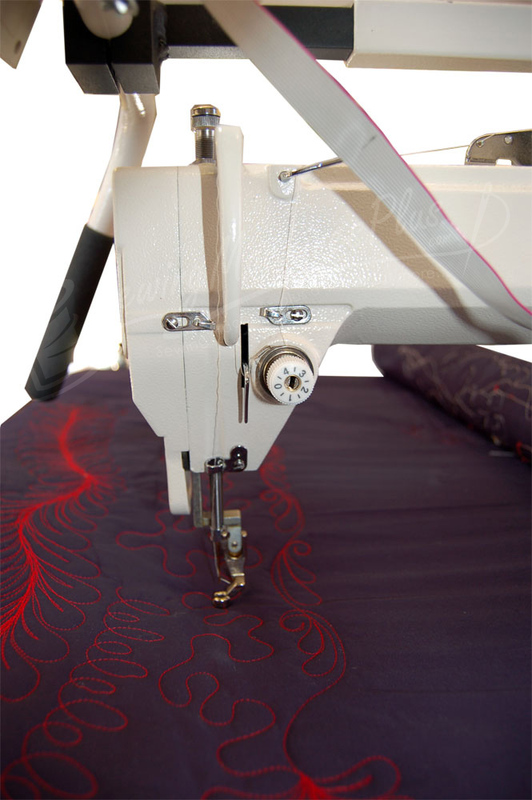 The Queen Quilter Eighteen is your best choice when considering a long arm quilter. 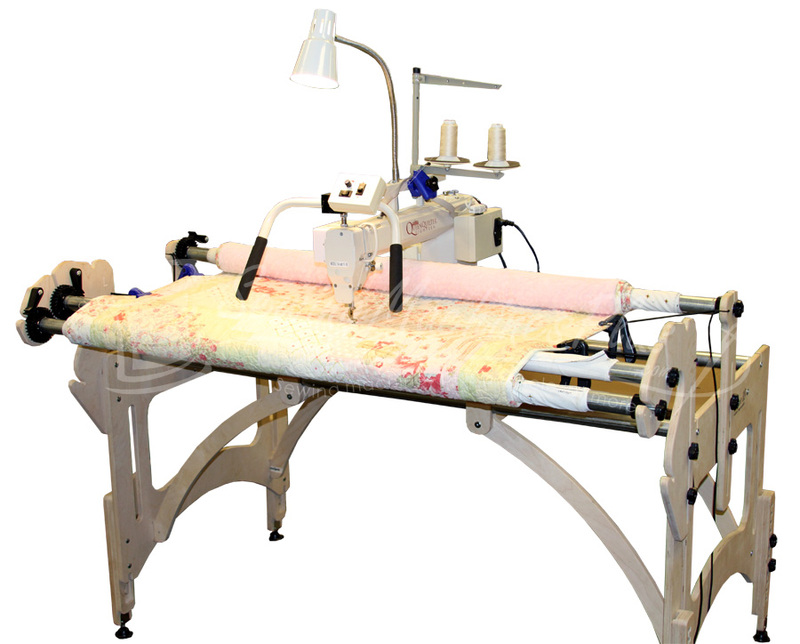 This machine has an eighteen inch open area for quilting, a stitch regulator that gives you incredible control over your stitches. 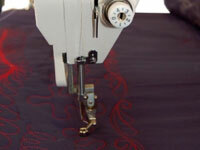 But it's the little features about this machines that gets you excited about every quilting project. 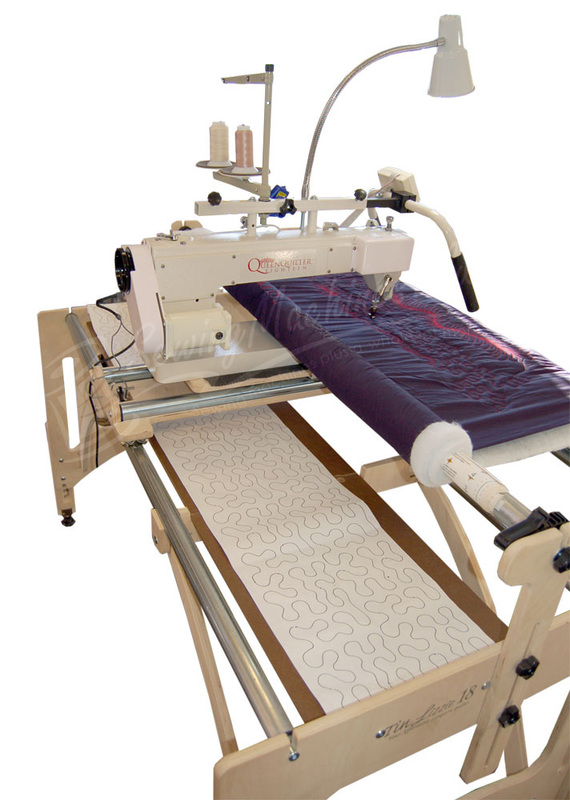 You'll really enjoy owning your own quilting machine. Cory Martin Vice-President Sewingmachinesplus.com, Inc.
For more customer reviews, click the "Review" tab of this page! 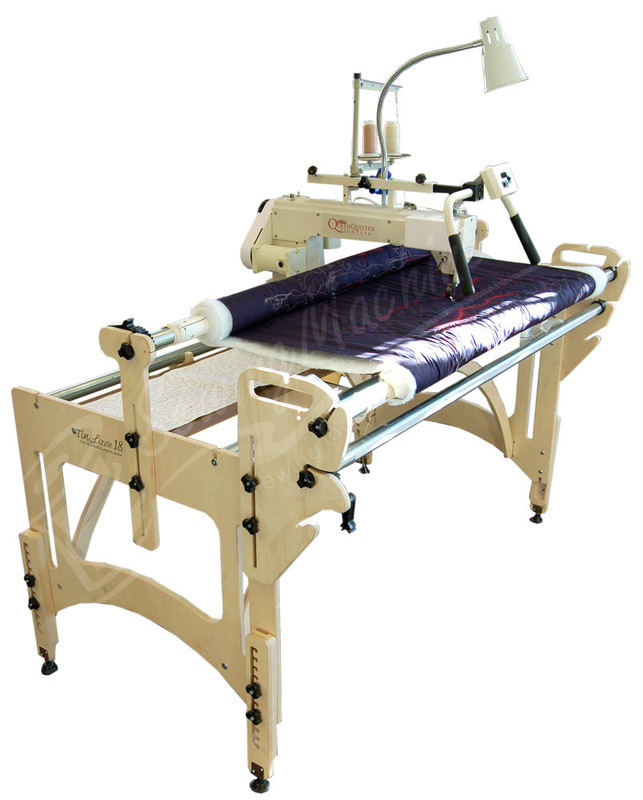 The included frame is designed with the home quilter in mind. 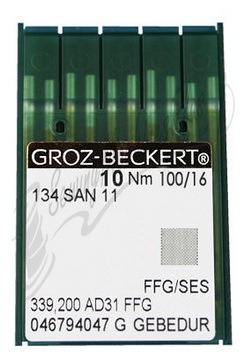 It is made of 13 ply laminated Baltic birch wood for highest of quality and strength. 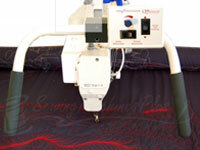 Easy assembly allows quilting lap top to king size quilts. 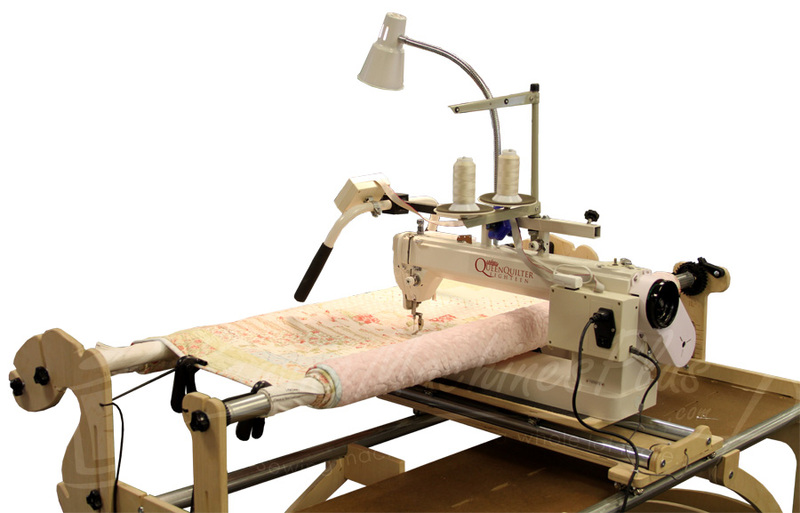 Queen Quilter 18 mounts on easy carry deck that glides as if floating on air. 1 1/4-inch conduit EMT pipe is not included. Your controller brings all your controls to you. You can select the needle stop position as up or down. You can choose stitch length or speed. 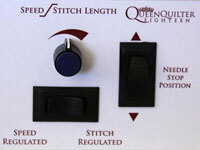 Slide the switch right for stitch regulation to control stitch length. Slide the switch left to control stitching speed. 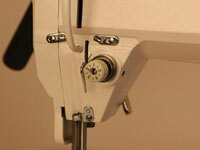 The upper control knob adjusts the amount of stitch regulation or speed. 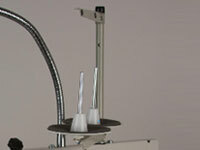 Select the needle stop position to minimize bending or breaking needles. The needle can stop in either the up or down position. This also allows for free movement of machine. This is the space between the needle and the back of machine. A larger throat allows larger patterns without rolling the material as often. 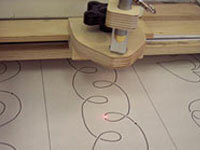 The built in laser light makes it easy to follow patterns. The laser mounts on the back of machine. 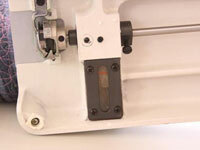 Handles can be moved to the back side of the machine for easier use. 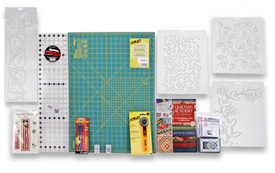 Sample paper patterns are included! The larger bobbin has more than double the capacity of a standard bobbin. 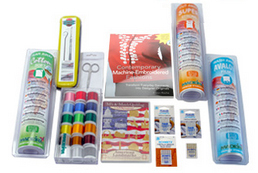 You'll spend more time quilting and less time changing bobbins! 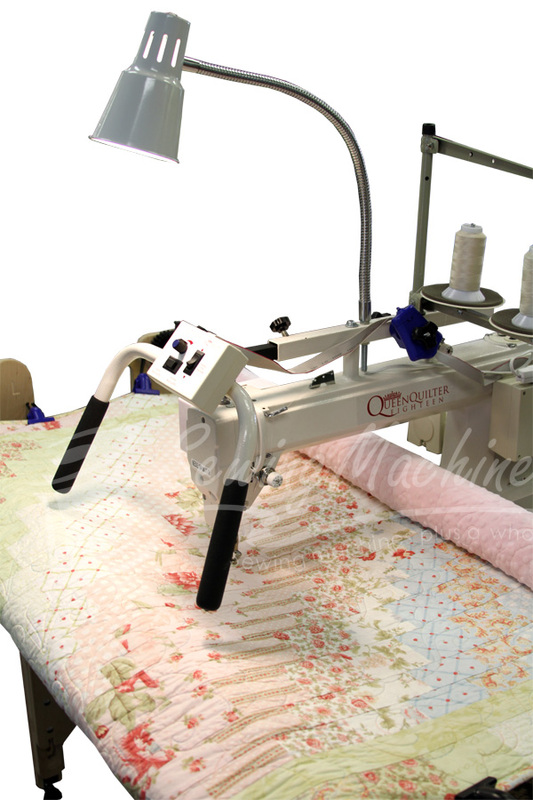 The Queen Quilter Eighteen uses large M-size bobbins. The photo shows an M-size bobbin on the left and an L-size bobbin on the right. 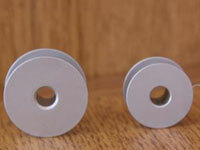 L-size bobbins are used in home sewing machines. 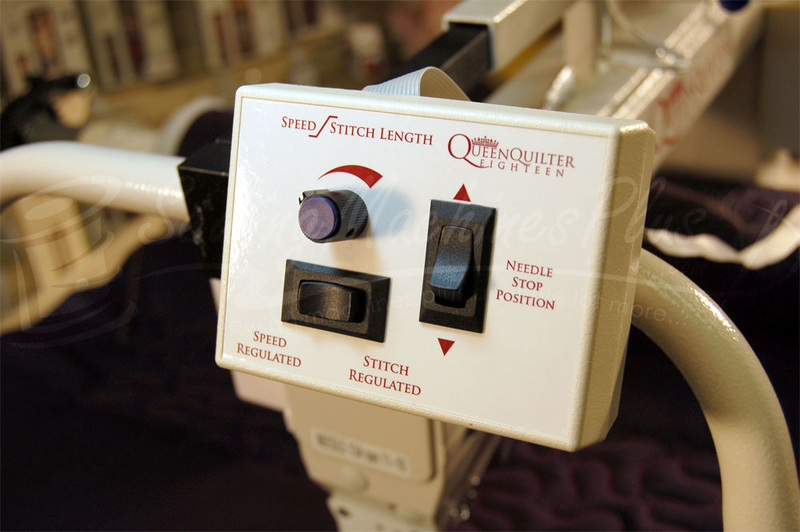 The Queen Quilter Eighteen has a built in bobbin winder. Wind your bobbins as you go or load a few before you start. 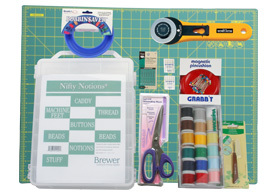 You won't have to search your quilting room for the bobbin winder. 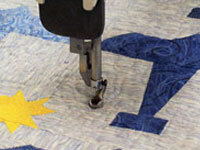 The hopping foot holds the fabric down while the needle stitches. 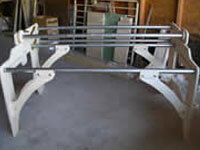 The foot height can be adjusted up and down for thickness of batting or material. 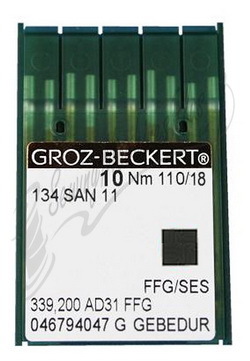 The foot also allows for stitching next to rulers and templates. Handles adjust up and down to minimize the risk of carpal tunnel injuries. Operation is easy as a result. Fatigue is reduced in the wrists, arms, and shoulders. A comfy rubber coating on each handle provides a great feel. 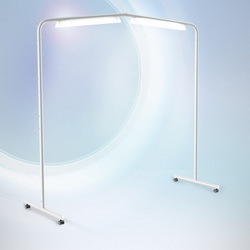 The light is machine mounted and can be adjusted as needed. Lighting floods the work area. You can see every stitch, every detail. 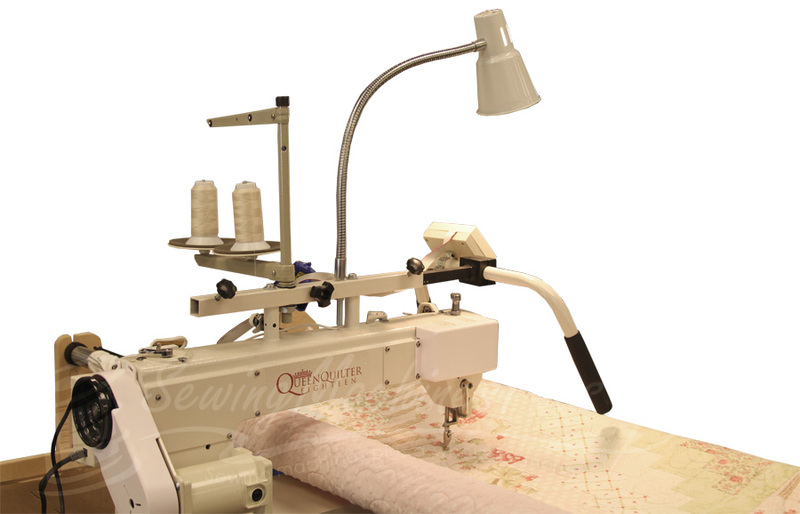 The Queen Quilter Eighteen has an oil reservoir which keeps the bobbin area lubricated. 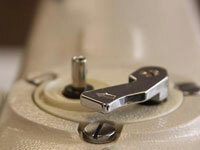 You don't have to oil the bobbin area every time you change the bobbin. 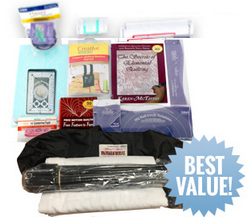 This helps keep oil off your thread and off your quilt. Only three or four drops of oil is need each time you start a quilt. This should keep enough oil in the reservoir. 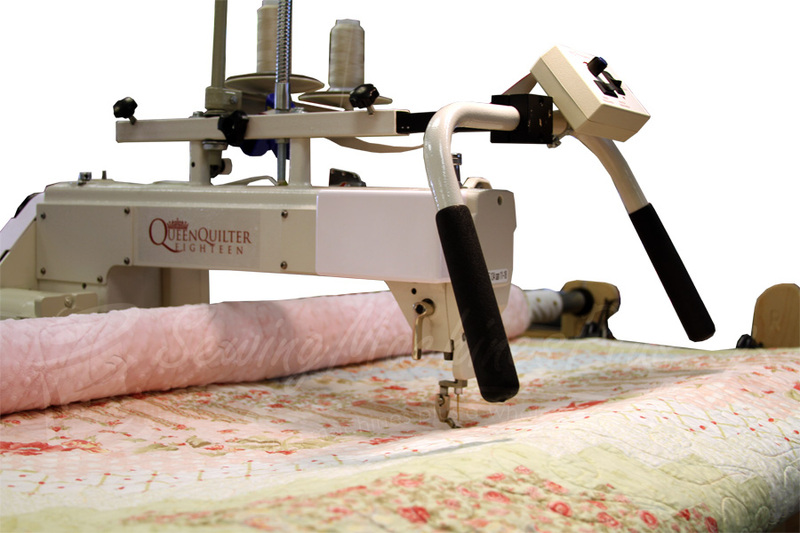 The Queen Quilter Eighteen has an easy to adjust tension control. That makes it easy to get that perfect stitch. 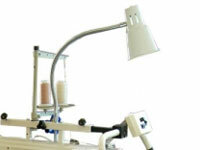 The Dual thread stand gives you a spool for quilting and one for your bobbin. Winding a bobbin as you go means you will not be short a bobbin. You'll be able to finish your quilt without stopping to wind a bobbin. 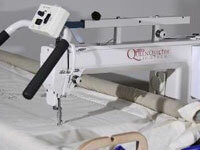 Queen Quilter 18" Long Arm Quilting Machine w/ Stitch Regulator & Wood Frame!